Is religious freedom just for the faithful? Yesterday, Michelle Kosinki of CNN reported via Twitter that Secretary of State Mike Pompeo was holding a special briefing for “faith-based media” only. She later relayed that the State Department was refusing to release the list of invited media or a transcript of the event. And we’ve now learned that the topic of the briefing was the state of religious freedom around the world. This creates a dangerous precedent and raises some serious issues about the manner in which conservatives define religious freedom. It also highlights why progressives need to engage with, rather than write off, religious freedom. As anyone who’s read my posts here, on Medium or on Huffington Post back in the day, knows, international religious freedom (IRF) is an issue I follow closely. I ran the Pew Research Center’s work on religious freedom, and also wrote reports on this topic for Georgetown’s Berkley Center and the Center for American Progress. Unlike many who work on this issue, I come at it from a liberal perspective. I’ve tried to convince fellow liberals that this cause can be nonpartisan while also nudging international religious freedom advocates to live up to their claims of an ecumenical and bipartisan movement. 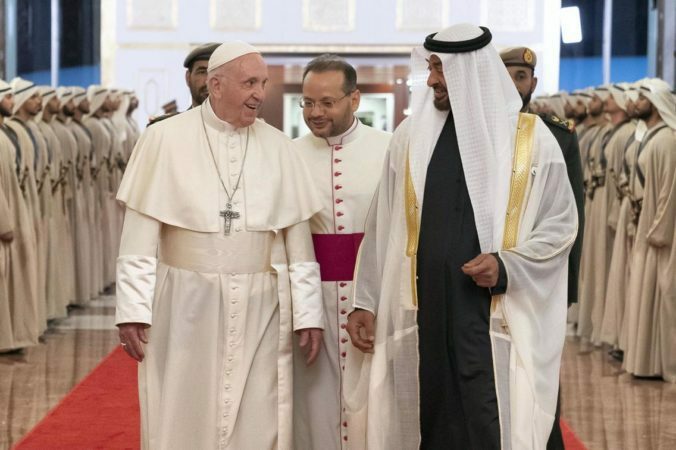 What should we think of the Pope’s UAE visit? Pope Francis recently visited the United Arab Emirates (UAE). His trip is historic, not just because it’s the first by the head of the Roman Catholic Church. He will also lead an outdoor mass, the first to be held, according to the new coverage, in the Arabian Peninsula. Additionally, the Pope signed an accord of “human fraternity” with the Grand Imam of al-Azhar University, the top center of religious learning for Sunni Muslims. This all sounds good, but I have mixed feelings. The UAE has been putting a lot of effort into promoting interfaith dialogue and a “moderate Islam.” One example is this Foreign Policy article by the UAE’s ambassador to the US, presenting a “vision for a moderate Muslim world.” There is undoubtedly a strategic element to this, but I don’t doubt the UAE’s sincerity. I’m sure they really do want peaceful relations with the Christians nations they interact with, and are very concerned about the spread of extremism among their population. There was some interesting/concerning information hidden at the end of the New York Times coverage of Secretary of State Pompeo’s Cairo speech. 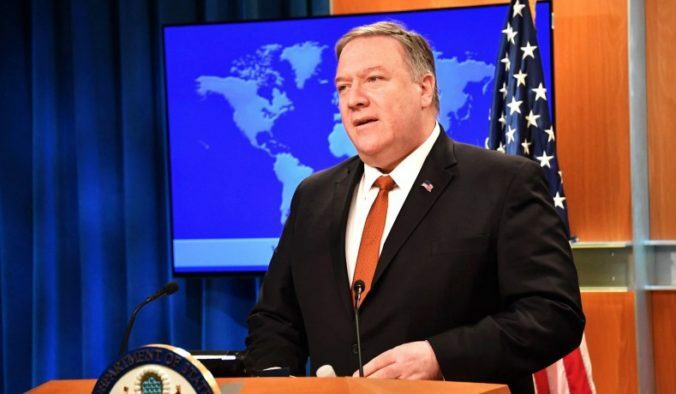 After criticizing Obama’s foreign policy and calling for action on Iran, Pompeo mentioned the progress Egyptian President al-Sisi had apparently made on religious freedom, specifically protecting Christians. Some may dismiss this as cynicism or a sign of role Pompeo’s faith plays in his policies, but I think it’s more than that. 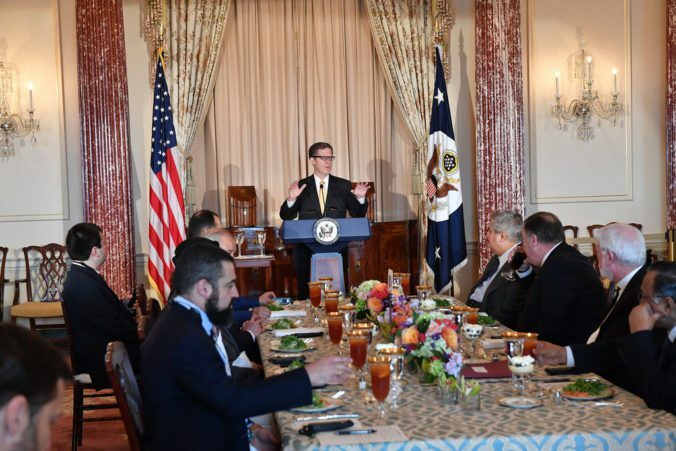 It represents the worrying state of the international religious freedom (IRF) campaign, a robust, if low-key, international human rights campaign that used to pride itself on its nonpartisan nature. While progressives assume this campaign is a conservative cause and conservatives aren’t interested in hearing critiques, both should care deeply about what’s happened to it. 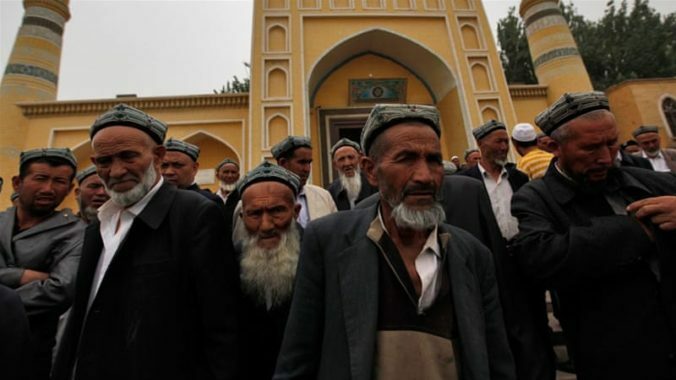 The US Congress recently introduced bills that would call on the Trump Administration to press China over its treatment of the Uighurs, a predominantly Muslim ethnic group. This would seem to be a good fit, as Trump has been critical of China throughout his time in office. And religious freedom–under which this would initiative would fall–seems to be the one area of human rights his Administration cares about. But any US pressure on China will be undermined by the similarity between some of China’s Uighur policies and the Trump Administration’s Muslim travel ban. This relates to a broader point I’ve been trying to raise (unsuccessfully) with international religious freedom advocates who praise Trump: he may implement a few policies in line with your initiatives, but the overall tenor of this Administration will undermine the cause. For many, Saudi Arabia finally went too far. Saudi journalist Jamal Khashoggi went missing after entering the Saudi consulate in Istanbul; reports suggest he may be dead. Pundits who gave Mohammed bin Salman—Saudi Arabia’s Crown Prince, also known as MbS—a chance to prove his reformist credentials have become critical. 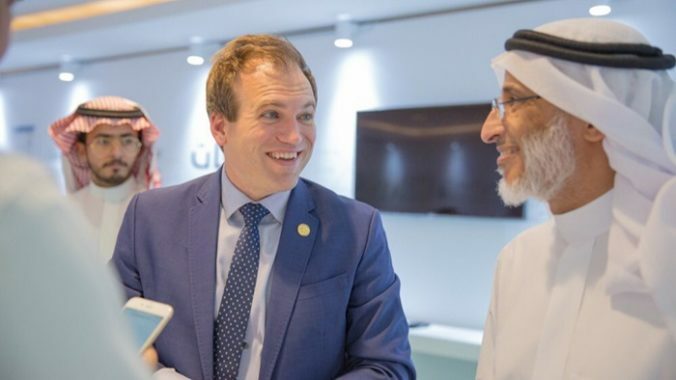 In the midst of all this, a commissioner of the US Commission on International Religious Freedom—(USCIRF) a government-affiliated human rights watchdog—announced…that Saudi Arabia is making great progress on protecting religious freedom? At first glance, this is confusing, but it may be an indication of the powerful role of strategic framing and policy gatekeepers in eroding international norms. In “Bono made Jesse Helms cry,” international relations scholar (and permanent Duck of Minerva contributor) Joshua Busby discussed the dynamics through which activists can influence states’ foreign policy; his article also inspired the title for this post. Activists can intensify the appeal of their moral arguments by strategically framing their campaigns to match the cultural value of targets. And when they specifically target “policy gatekeepers,” who provide direct access to the relevant policymaking tools, their appeals can change states’ behavior. Most assume this dynamic is a positive one, a way for activists to spread altruistic ideas and get states to adopt them. But what if it could be used by states themselves to undermine human rights norms?